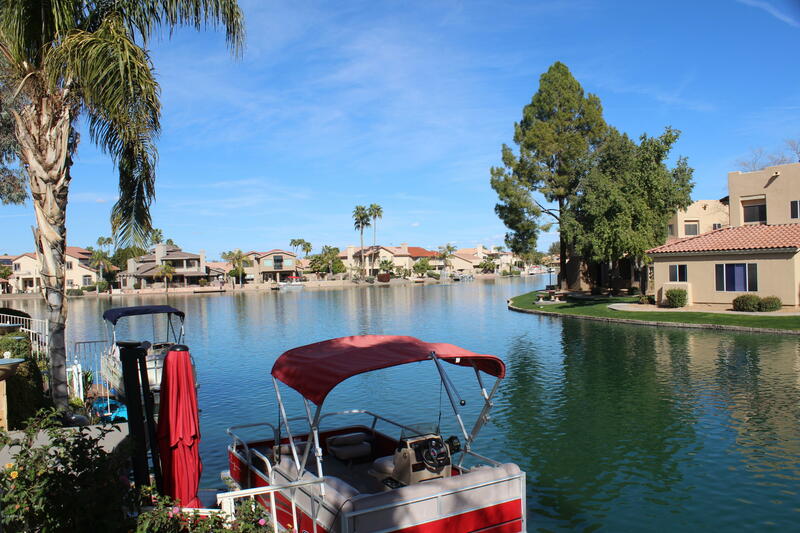 All CORAL POINT REPLAT LOT 76 homes currently listed for sale in Gilbert as of 04/22/2019 are shown below. You can change the search criteria at any time by pressing the 'Change Search' button below. "Must see this BEAUTIFUL , WATERFRONT home in the highly coveted Islands gated community, The Falls. This single story home has been meticulously cared for. It features a great eat-in kitchen with gorgeous views of the main lake. Cozy up to the fireplace in the living room. Entertain your family and friends in this beautiful backyard, with magnificent upgrades to the patio. Fish or launch your boat from your own private dock. This home is just steps away from the Community Pool and Jacuzzi"